1. Black garlic is put fresh raw garlic into the Black Garlic Fermentation Machine about 90days, allowed to naturally fermented foods. 2. We know that garlic itself is a very good health food, while the role of black garlic is really amazing. For diabetes, hypertension, high cholesterol, cancer prevention and treatment have a very significant effect. 2. Whether you are an aspiring cook .a health –conscious consumer or sold on the taste. Aged Black Garlic is a great addition to a whole new generation of healthy eating .Learn more about black garlic and join the black garlic revolution today . 3. 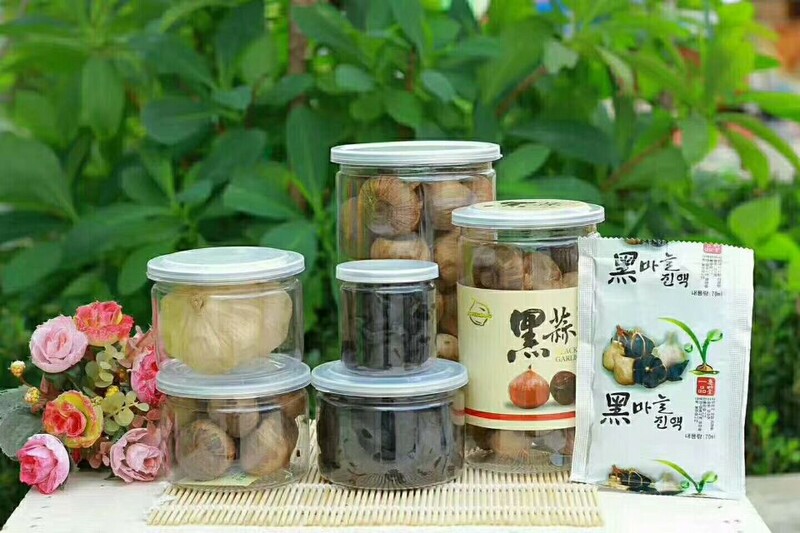 Our company has various kinds of black garlic, such as black galic paste, Whole Black Garlic . A: We can supply the sample if we have ready parts in stock, but the customers have to pay the sample cost and the carriage cost. 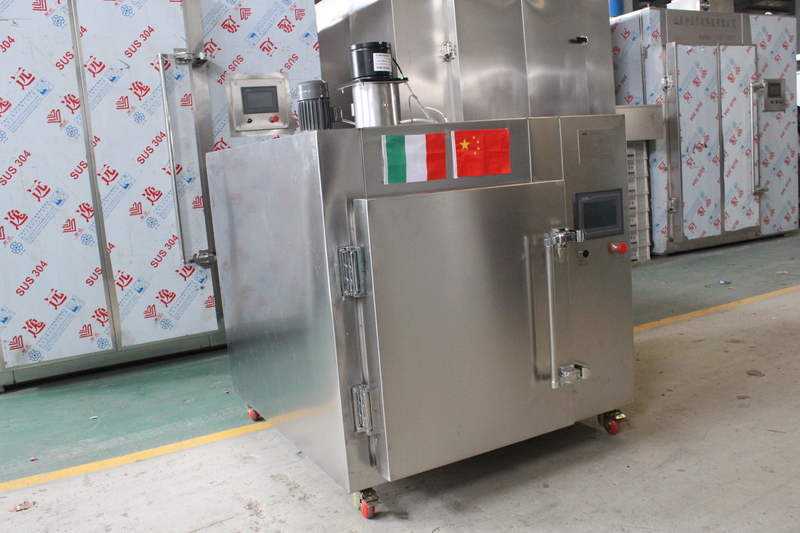 Looking for ideal Black Garlic Machine Black Garlic Manufacturer & supplier ? We have a wide selection at great prices to help you get creative. 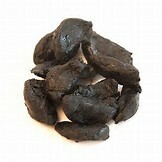 All the Black Garlic Health are quality guaranteed. 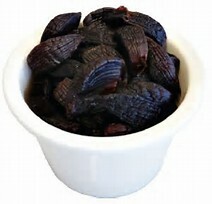 We are China Origin Factory of Naturally Fermented Black Garlic. If you have any question, please feel free to contact us.